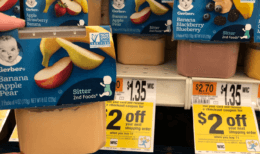 Through 11/01 Stop & Shop and Giant have Betty Crocker Fruit Snacks on sale for $1.67 each! 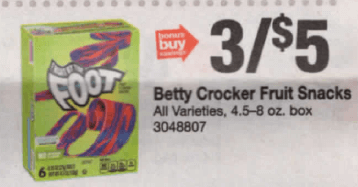 We have a $0.50/2 Betty Crocker Fruit Shapes, Fruit by the Foot, Fruit Roll-ups, Fruit flavored snacks, Motts or Sunkist Fruit Flavored Snacks, coupon available from the 10/07 Smart Source insert. 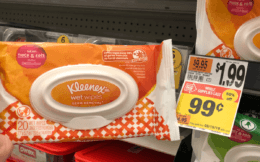 Pick up 2 Boxes, and pay just $2.34! 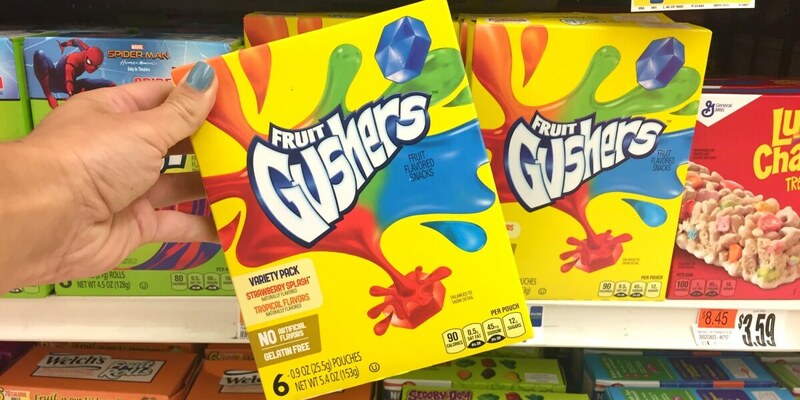 That’s only $1.17 per box! Nice deal!